Profesjonal is a Limited Company which has been on the market since 1992. It produces frozen fruit and vegetables as well as chilled fruit and pureed fruit and vegetables. It operates in its own cold storage plant at Adamow near Zamosc. The cold storage plant is located on its own 3.5 – hectare land. The Company is now capable of storing up to 6000 tonnes of produce and it has two freezing tunnels with a manufacturing output of about 4 tonnes per hour. The cold storage plant has its own transformer station with a two – way power supply and uses its own water supply. The municipal waste in channelled to the local sewage treatment plant, and the production waste is channelled to our own sewage treatment plant. The Company employs about 100 production staff, all of whom have been working for the Company since it was set up. In the peak season the Company employs up to 130 production staff. Four shareholders own the Company, each of whom has a 25% stake in the Company. The Company is managed by a board of 3 managers who have held the same positions since the Company was started. The control of the board activities is exercised by a three – person Board of Directors. 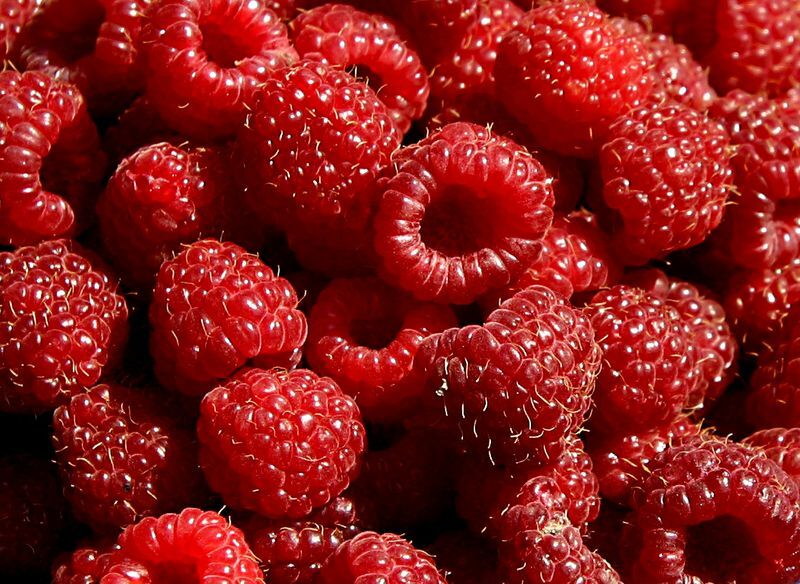 The Company produces about 3500 tonnes of raspberry, which is our basic range of fruit production, including raspberry extra (95% whole raspberries) and raspberry crumble. 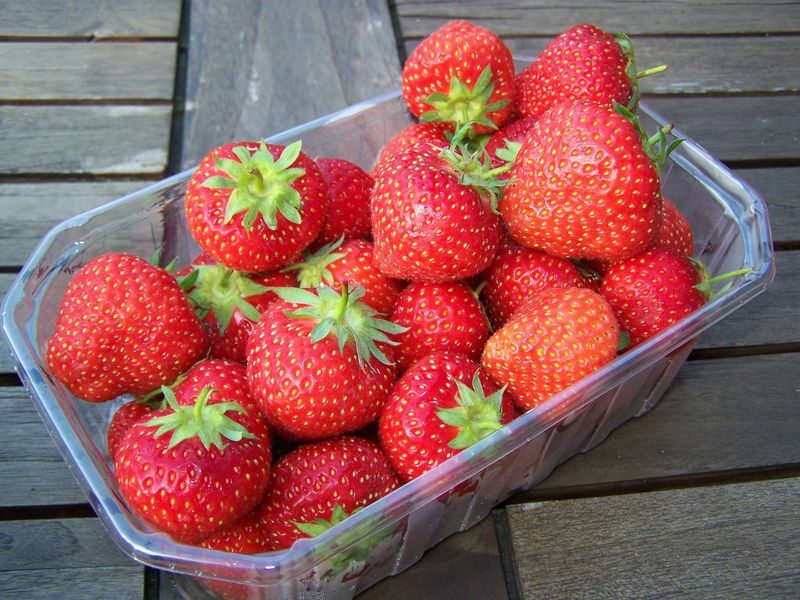 The next biggest fruit in size is the strawberry, about 1000 tonnes of which are produced. 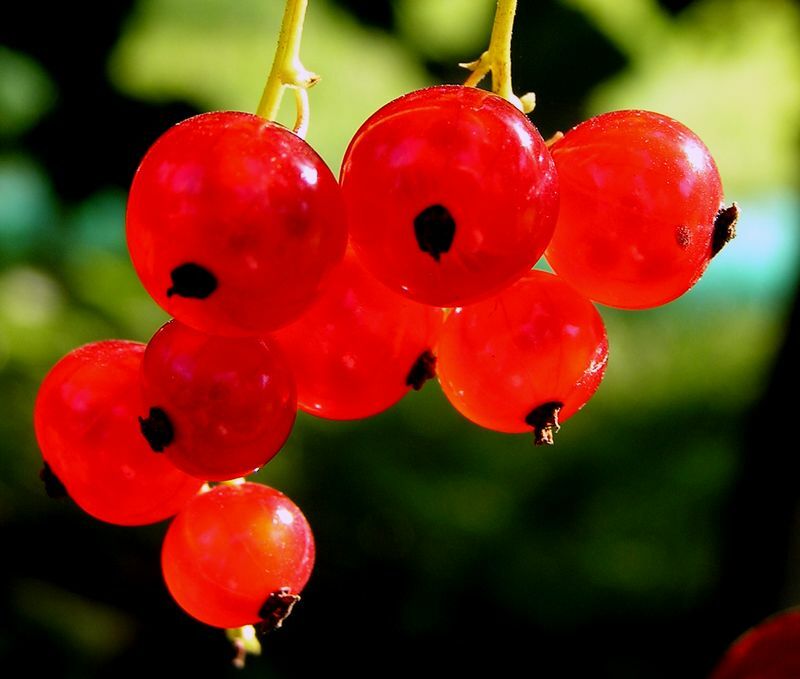 Moreover, the Company produces frozen blackcurrants and redcurrants in different classes, as well as cherries, blueberries and berries. Occasionally, we produce frozen cranberries, rowanberries, elderberries, kiwi fruit and mixed fruit for selected consumers. Overall, the Company produces 5000 tonnes of fruit and vegetables, most of which are targeted at very demanding foreign consumers. Profesjonal Limited Company dispatches its products to most EU countries. Our products are also shipped to Japan, North and South America, Africa and Australia. 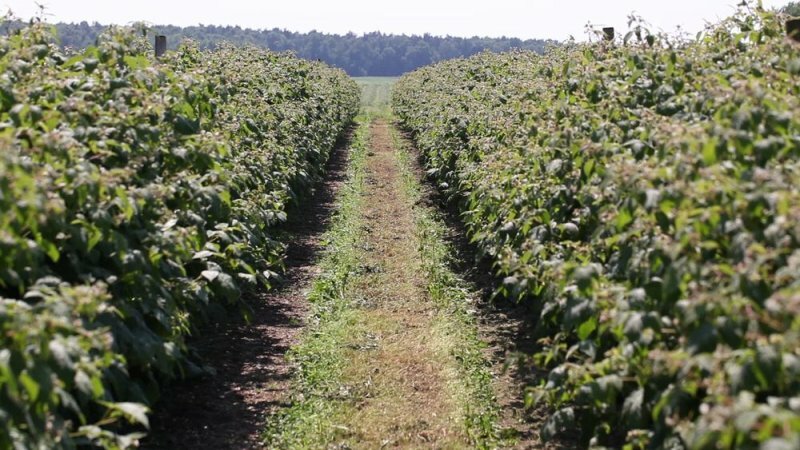 As part of its development plan the Company has purchased machines to produce raspberries and berries. In order to improve the quality of our products, in 2010 our Company bought a laser sorting machine from a renowned Belgium Company Best. In cooperation with our customers we offer services such as laser fruit and vegetable sorting and the production of organic fruit. As part of further improvement in the quality of our products, the Company has system ISO 22000. Currently the Company is being prepared to introduce BRC system. The Company has prided itself on the implemented and certified HACCP system since 2003. Registrar of Companies: no 0000159259, Capital - 186 816,00.